Employer : GAP İNŞAAT YATIRIM VE DIŞ TİCARET A.Ş. 70.000 WDI pipe welding and installation works, cylindrical tank fabrication and erection works, GRP pipeline and electro-mechanical works of process and non-process buildings. 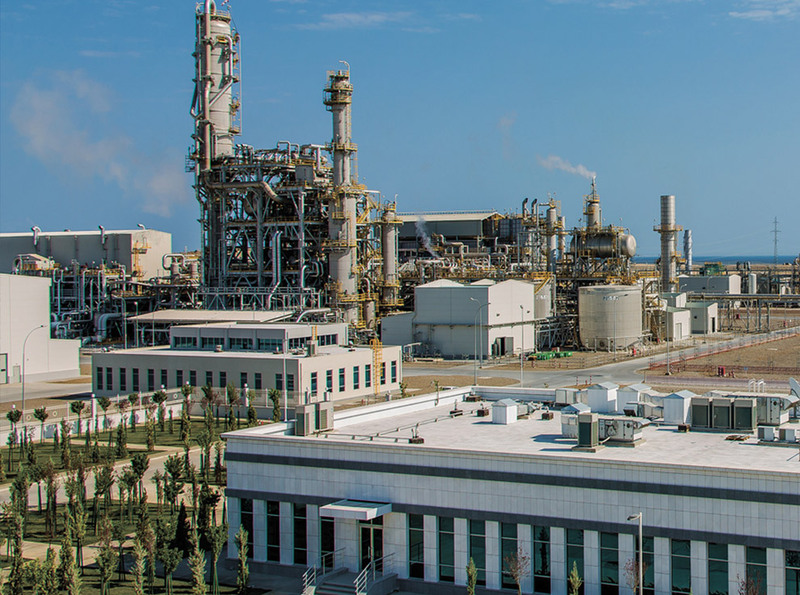 With 1.115.000 tonnes of production capacity per year, this facility will be the largest urea and ammonia production plant of Turkmenistan when completed.